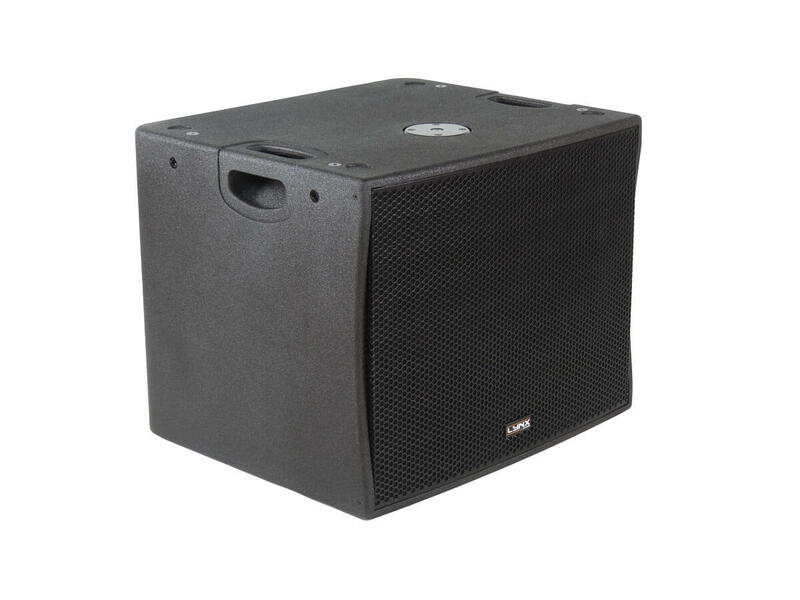 The BS-118 is a compact, passive subwoofer cabinet designed to extend low frequency support to the four BS Series full range cabinets. 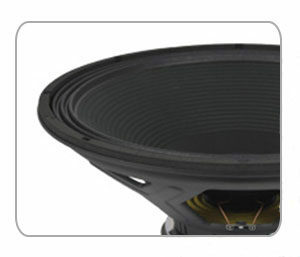 The 18” (3” voice coil) driver offers high power handling and high sensitivity with low distortion and ultra low air noise. 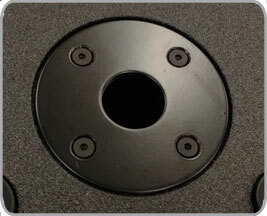 The cone is waterproof, has been treated on both sides and has been optimized for direct radiation subwoofer applications. Constructed from premium birch plywood and coated in high resistant polyurea paint. 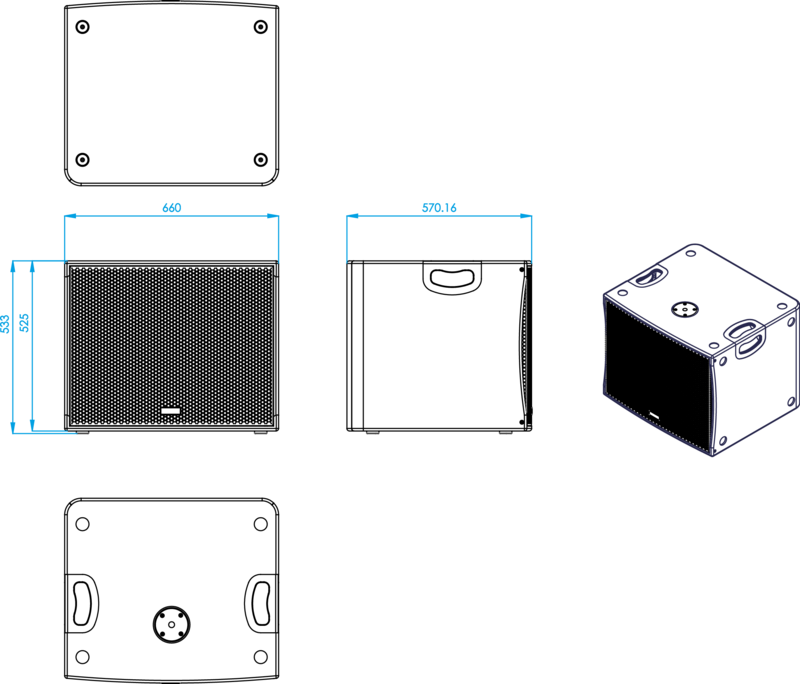 The enclosure also offers a screw free grille together with pole mount fitting so that it can be used with any of the four full range cabinets. 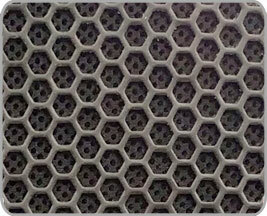 We recommend that the cabinet presets are applied for maximum optimization and performance. This cabinet is constructed from premium birch plywood (15mm thickness) and finished with polyurea coating. 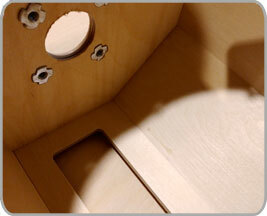 The internal structure of the cabinet is heavily braced for greater longevity and all parts are assembled on metal inserts with metric screws. 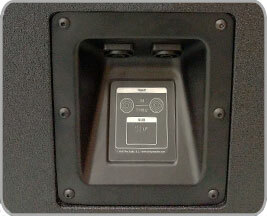 Discreet, integrated rear connection speakon panel. 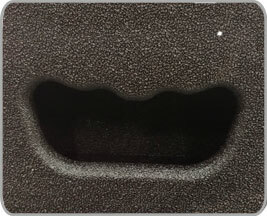 The cabinet has a heavy duty, powder coated front grille with a special acoustic rear fabric to protect the transducers against dust and dirt. 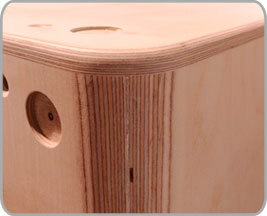 An ergonomic handle is located on each side of the cabinet. 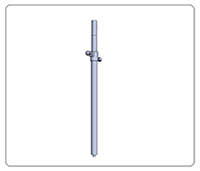 M20 pole support for tripod or satellite setup with subwoofer. 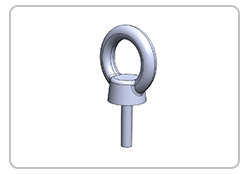 The BS-118 features one low frequency 18” transducer with Malt Cross Technology, FEA optimized magnet circuit, ultra low air noise, MMSS technology and Weather resistant cone (treated on both sides).